Fruity flavour, with fresh back notes. 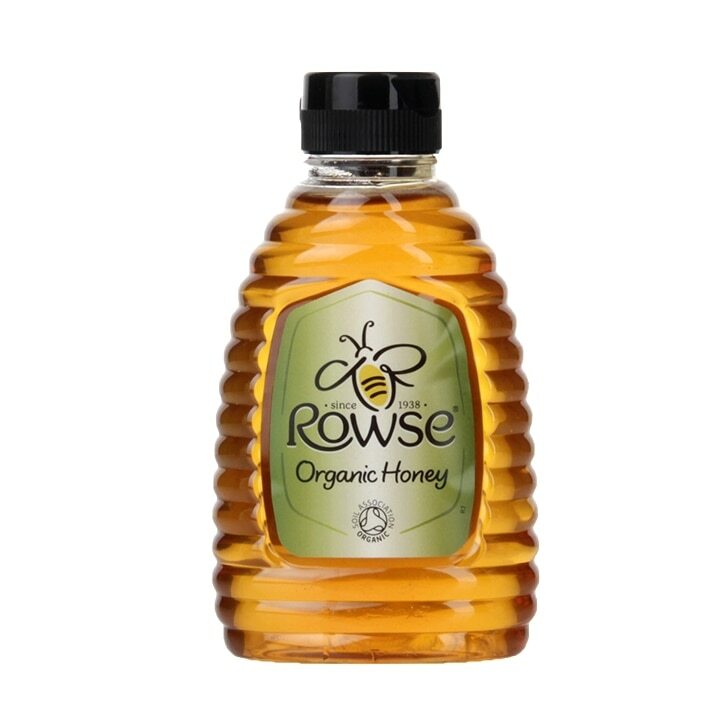 Rowse Squeezable Organic Clear Honey is from organic agriculture and certified by the Soil Association. It has a medium amber colour and a fruity flavour, with fresh back notes. Rowse Squeezable Organic Clear Honey is rated 4.8 out of 5 by 12. Rated 4 out of 5 by ZZZZ9 from good taste It is cheap but of good quality. It tastes good compared to the other I used to buy.